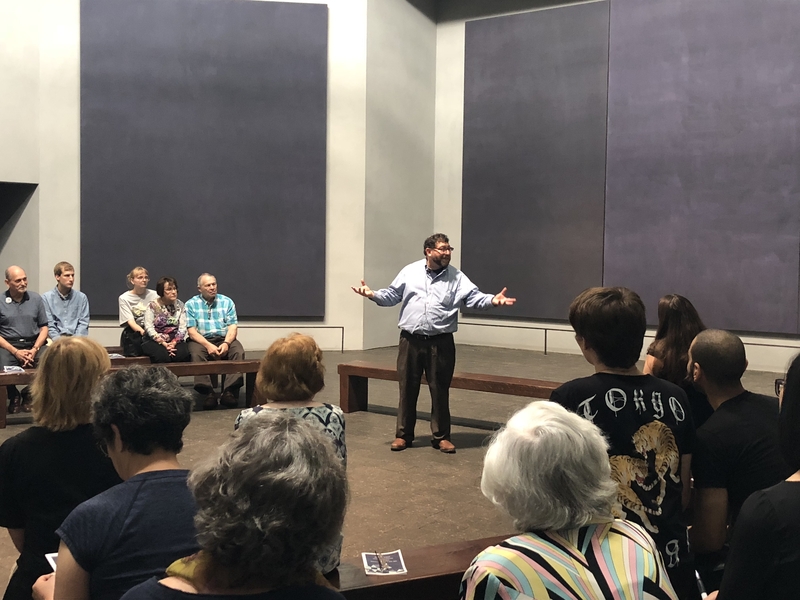 For the month of October, the Rothko Chapel presented contemplative storytelling on the topic of "Difference" in the Jewish tradition, led by Rabbi Dan Gordon of Temple Beth Torah. Rabbi Dan Gordon has been spiritual leader of Temple Beth Torah since 1998. 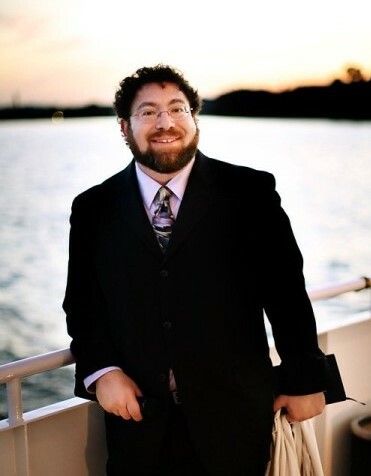 He is involved in many interfaith activities, and has been part of four different interfaith tours overseas (three to Israel and one to Turkey). A chaplain for St. Luke’s Hospital, he teaches Sacred Vocations to hospital employees to help connect healing and spirituality. He is also a volunteer prison chaplain. Rabbi Gordon has an international reputation as a maggid: a sacred storyteller. The Jewish tradition values “reading between the lines,” to find a soul within the story. Rabbi Gordon’s stories and presentational talents help connect with soul.